profitable revenue and become customer-focused. 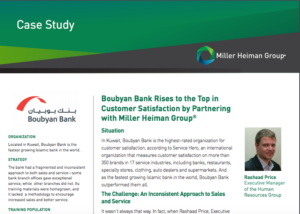 With revenues crossing the 200m mark, having more than 700 facilitators and 200 consultants and a presence in over 70 countries with programs in more than 20 languages, Miller Heiman Group help deliver world-class performance. 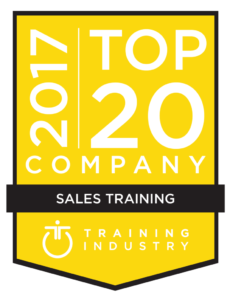 Miller Heiman Group have sold more than 2.5 million books that are recognized as the Gold Standard in sales methodologies and process.